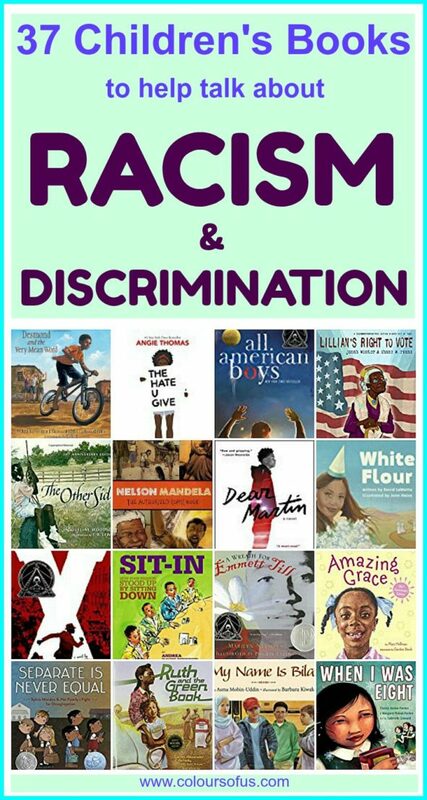 The most-clicked post from the previous #diversekidlit was Svenja’s incredible resource: 37 children’s books to help talk about racism and discrimination. This list is helpfully divided into books for elementary, middle, and high school ages and includes a brief description of each along with the cover image. Definitely one to bookmark and come back to again and again! 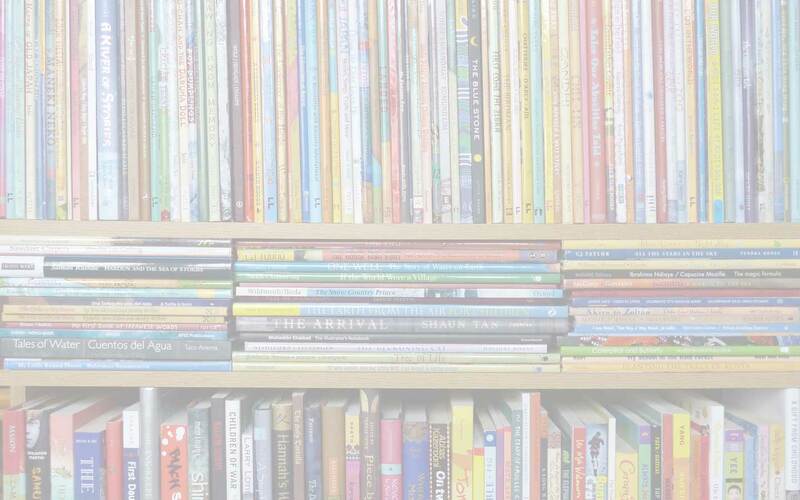 Diverse Children's Books link up, diversekidlit. Bookmark.